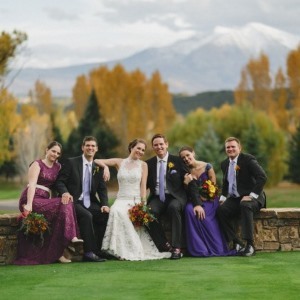 We adore this wedding! Everything from the handmade flowers by the brides mom, to the amazing location (never thought of getting married on fairgrounds) takes our breathe away! We are loving Caitlyn and Jake’s style and their yummy dessert table! 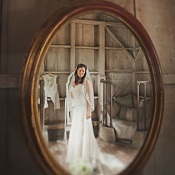 We are also in awe of the fabulous photography by Deidre Lynn Photography. Wow this is such an adorable wedding, love it! 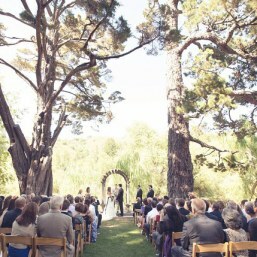 I love this wedding…they did such a great job with the rustic decor…absolutely amazing! 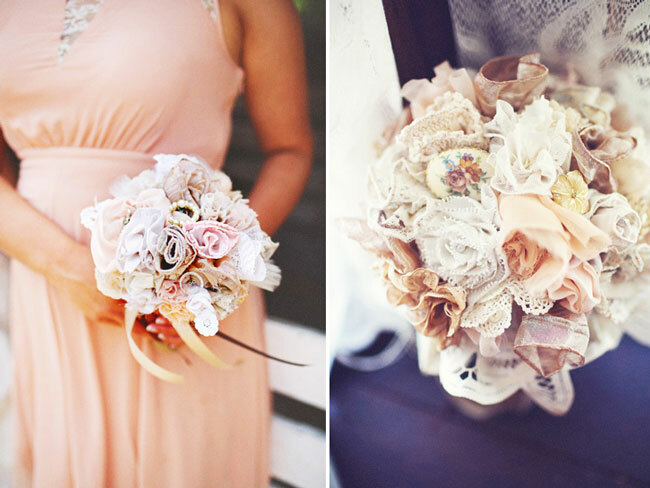 There are so many amazing ideas in this wedding! You’re right, such a unique wedding venue! And they really played up the fair grounds vibe with their rustic-vintage decorations.